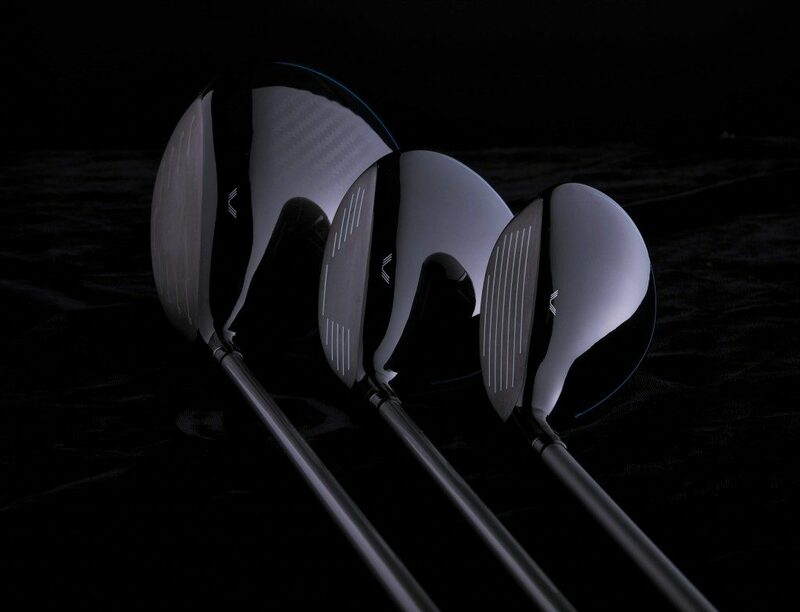 The new D7 line with RE-AKT Technology delivers faster club head speed for longer distances. CHICAGO, January 14, 2019 – Today, Wilson Golf officially launched the new D7 driver along with the line of D7 woods and hybrids for the 2019 season. Highlighted by its superlight design, the D7 driver, woods and hybrids provides golfers with greater ball speeds for longer distances, and ultimate playability when attacking the green.